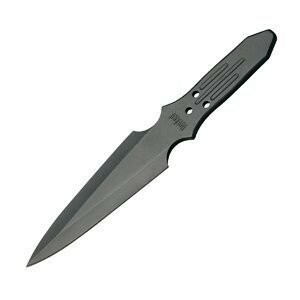 Sleek lightweight, smooth construction makes these knives fast & insanely accurate. 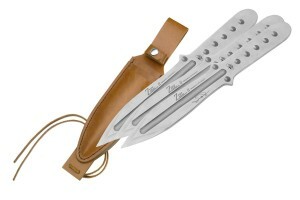 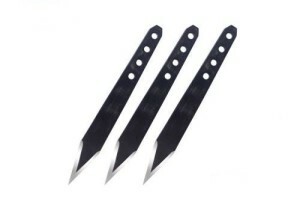 This 3-piece throwing knife set is great for beginners & pros alike. 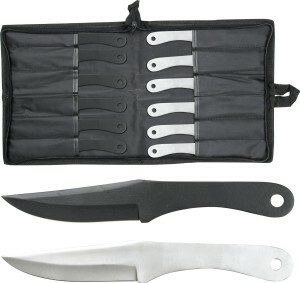 Each 9-inch United Cutlery thrower is built of one solid-piece of AUS-6 stainless steel.